Before presenting, I was both nervous and excited, but after, I was extremely proud of our group and happy with our outcome. I remember it being really fun! It was awesome to connect with kids from all over Australia who were all environmentally aware and keen to get involve, learn and teach. It made me feel important, apart of something bigger, and inspired me to keep sharing my knowledge about the environment with others. It has helped me to have confidence when running workshops / doing speeches. I also learned how to create a workshop and the best ways to present ideas, knowledge, and opinions to a group. 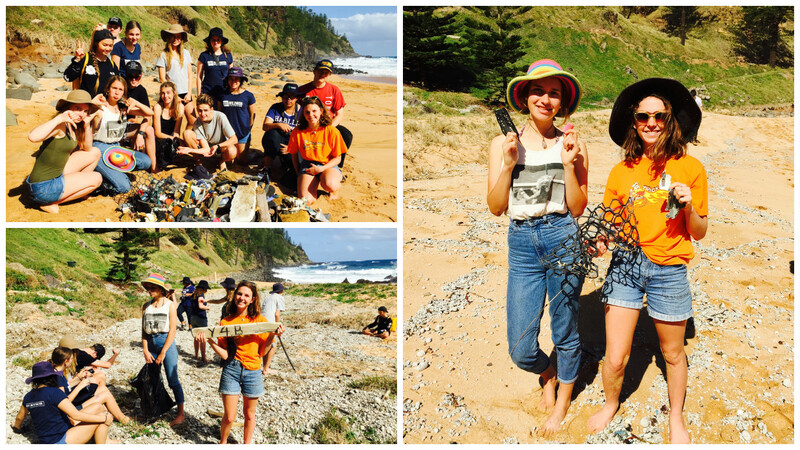 In 2015 I created a not-for-profit organisation called Youth 4 Beaches which aims to inspire and lead young people to take action towards the environment and to understand how important it is to our lives. I still continue with this organisation today, running monthly clean ups at our local beach and presenting workshops to people looking to reduce their waste.